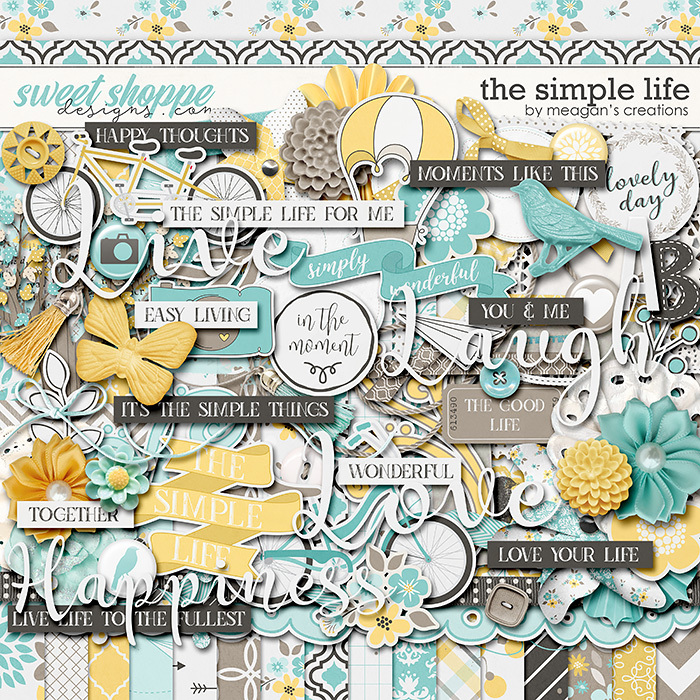 The Simple Life by Meagan’s Creations available at Sweet Shoppe and 25% off this weekend. Buy the bundle and save 47%! Whether you’re scrapping a relaxing day or the simple things in life that make your life more enjoyable. 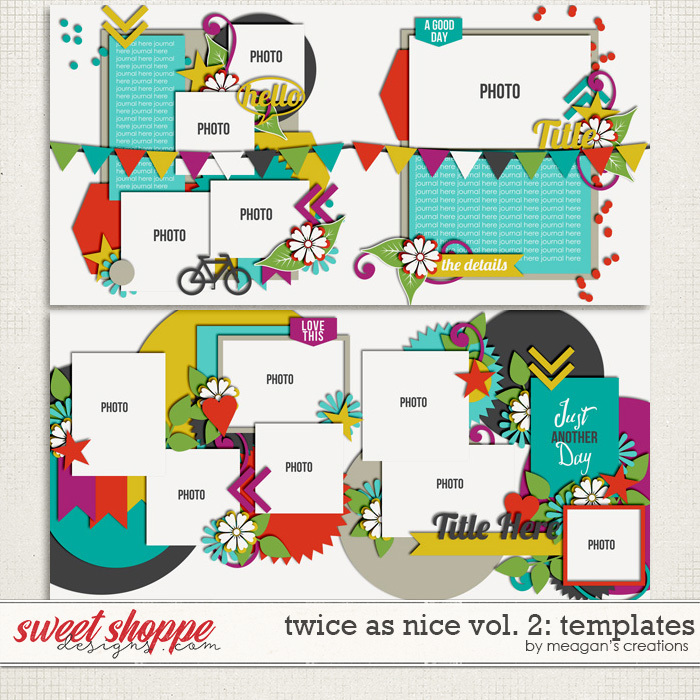 You should be able to find the perfect touch for that layout in this kit! 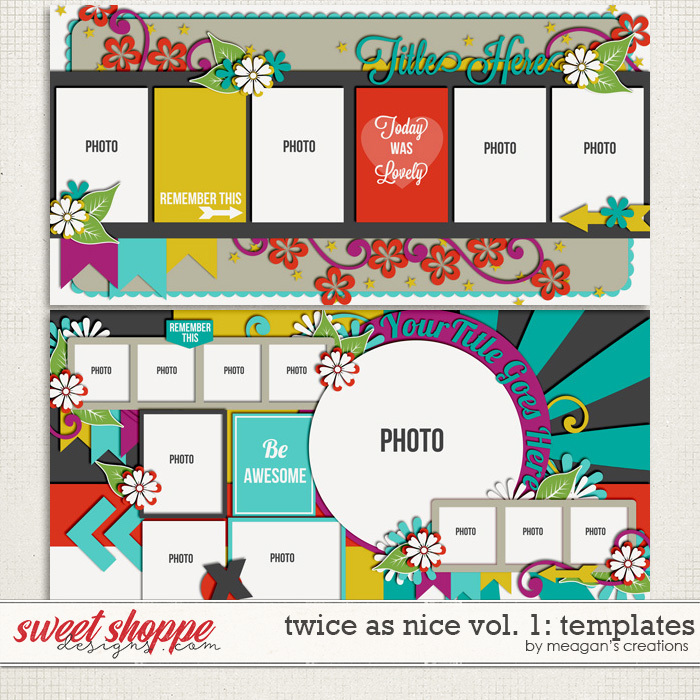 Scrap your memories with lots of photos over a fun seamless two-page spread! Next postSpring Sale! Save 40% off Spring-themed Products!